Streaming revenue from Spotify is higher than sales revenue from iTunes in respect of EUROPEAN streaming and downloading activity for Kobalt writers in Q1 2014. 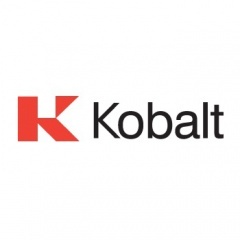 KOBALT has reported that Spotify revenue was 13% higher than iTunes revenue in Q1 2014. Previously iTunes revene was higher than Spotify by 8% in Q4 2013 and 32% in Q3 2014.